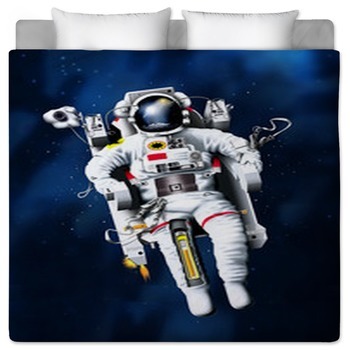 With astronaut bedding, your favorite teen or kid can dream of being an astronaut, or be floating around in zero gravity, while surrounded in their unique bed each and every night. 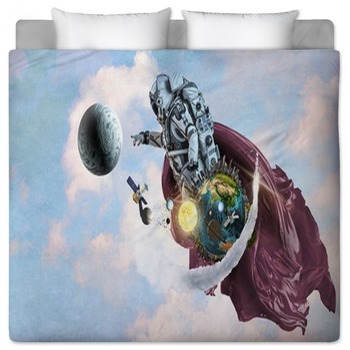 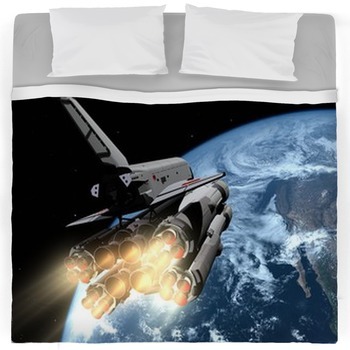 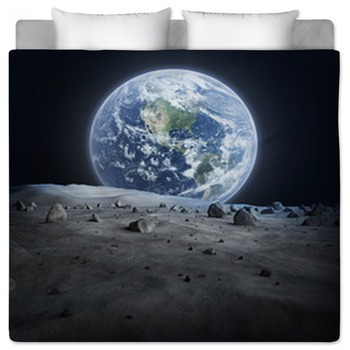 Create your own custom astronaut design of what you picture outer space to be like and we will put it on the top of your comforters or custom size duvet covers for an out of this world bedding experience. 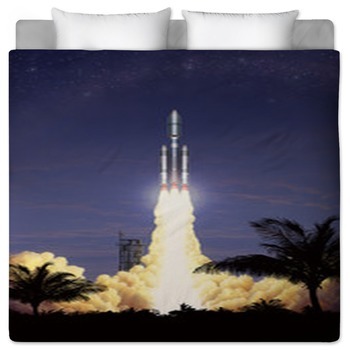 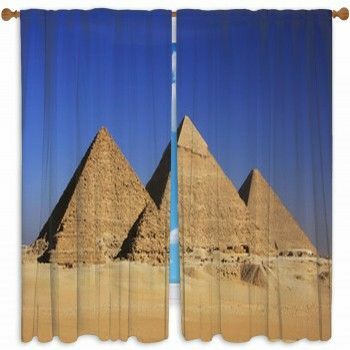 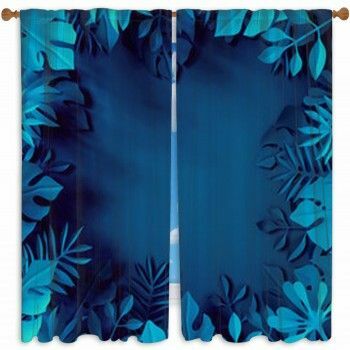 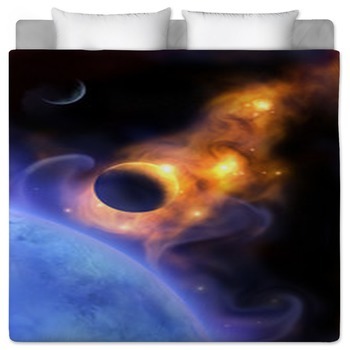 Create personalized bedspread with your own pictures or choose one of our many unique designs and turn your space into a galactic getaway. 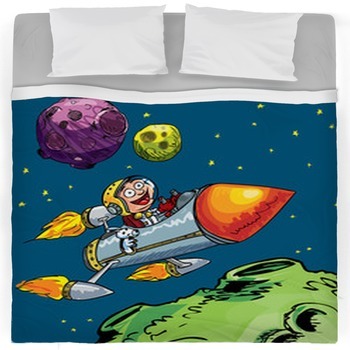 Create astronaut bedding by choosing any of our designs,making their colors match your room, and start the fun! 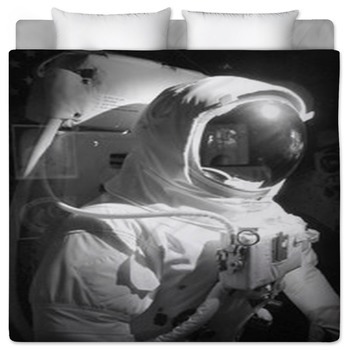 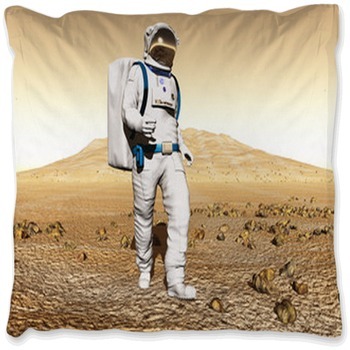 Kids and adults will both enjoy the fun astronauts and comfort of our soft plush bedding. 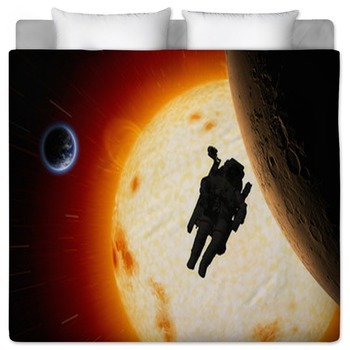 Complete the feel of astronaut life by adding glow stars and planets throughout the room and even hanging solar systems and a set of custom size astronaut window curtains. 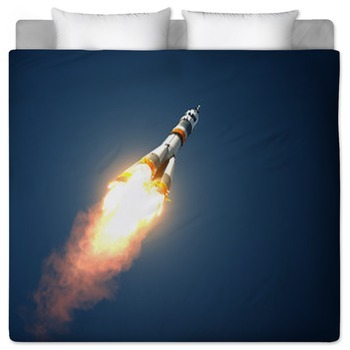 Astronauts experience the freedom of leaving Earth and gravity behind, where they can float around in space, and you can leave behind all the generic bedding set and come into the world of the astronaut bedding. 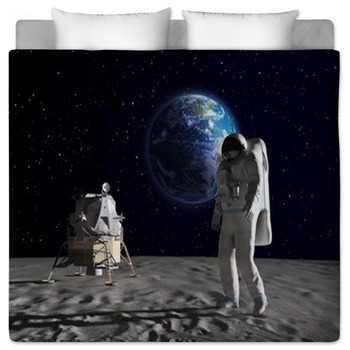 Get them now and start building your very own astronaut world!